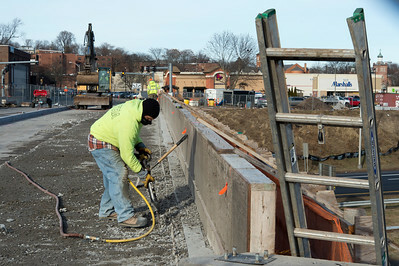 01/07/19 Wesley Bunnell | Staff A construction worker is bundled up against the cold on Monday afternoon as he jackhammers concrete during work on the Beehive Bridge. 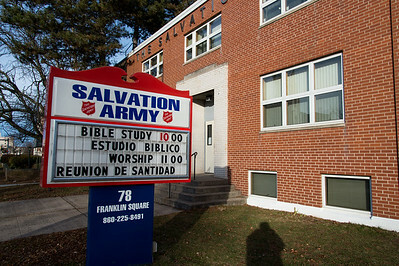 01/07/19 Wesley Bunnell | Staff The Salvation Army of New Britain. 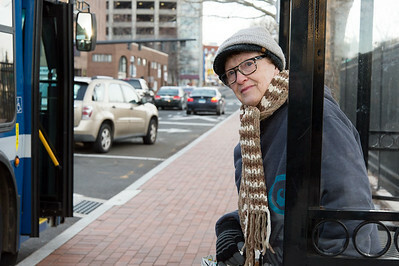 01/07/19 Wesley Bunnell | Staff Rachel Daigle of New Britain is bundled up against the cold weather as she pokes her head out from behind the protective bus shelter to look for the 502 bus on Monday afternoon. 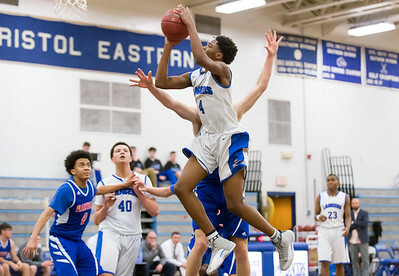 01/07/19 Wesley Bunnell | Staff Bristol Eastern boys basketball in a home game vs Plainvillle on Monday night. 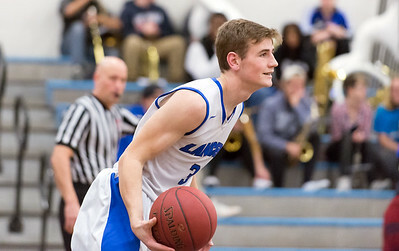 Dane Stephens (3). 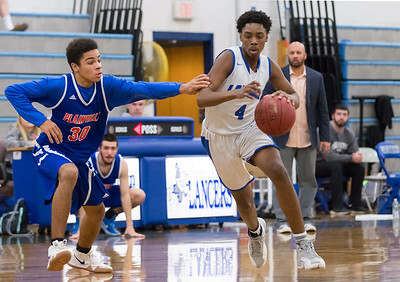 01/07/19 Wesley Bunnell | Staff Bristol Eastern boys basketball in a home game vs Plainvillle on Monday night. 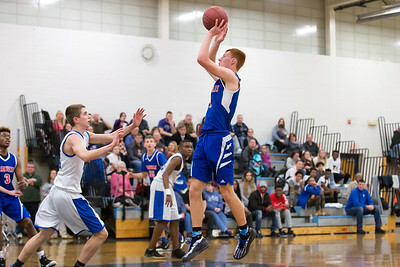 Bryce Curtin (3). 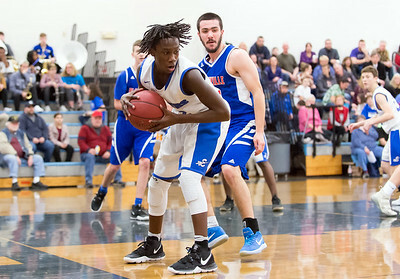 01/07/19 Wesley Bunnell | Staff Bristol Eastern boys basketball in a home game vs Plainvillle on Monday night. 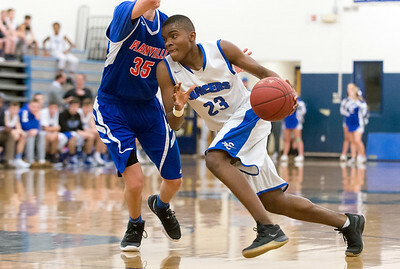 Jordyn Tate (22) guarding Brady Callahan (22). 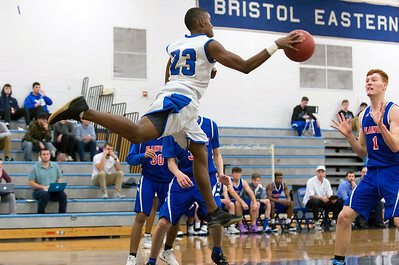 01/07/19 Wesley Bunnell | Staff Bristol Eastern boys basketball in a home game vs Plainvillle on Monday night. Jordyn Tate (22) with the rebound. 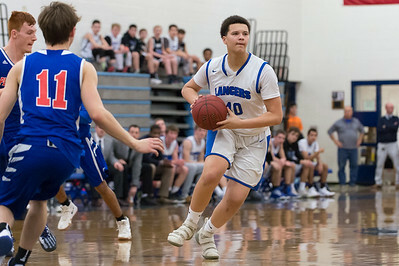 01/07/19 Wesley Bunnell | Staff Bristol Eastern boys basketball in a home game vs Plainvillle on Monday night. Jordyn Tate (22). 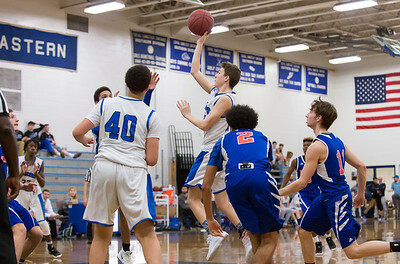 01/07/19 Wesley Bunnell | Staff Bristol Eastern boys basketball in a home game vs Plainvillle on Monday night. Sam Lestini (1). 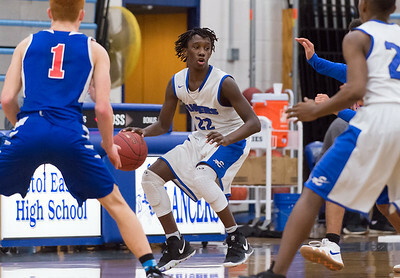 01/07/19 Wesley Bunnell | Staff Bristol Eastern boys basketball in a home game vs Plainvillle on Monday night. Trini Otero (40). 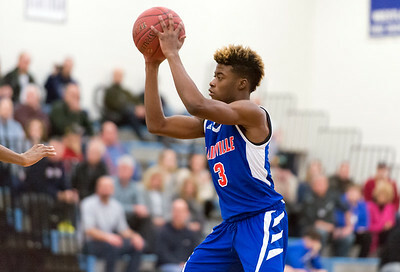 01/07/19 Wesley Bunnell | Staff Bristol Eastern boys basketball in a home game vs Plainvillle on Monday night. 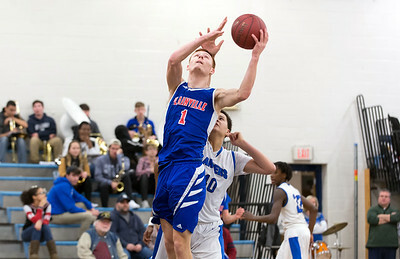 Elijah Parent (12). 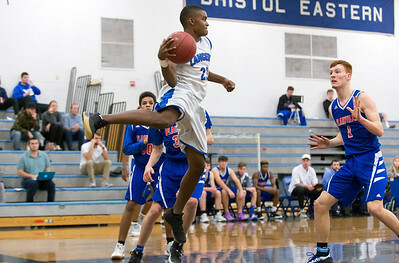 01/07/19 Wesley Bunnell | Staff Bristol Eastern boys basketball in a home game vs Plainvillle on Monday night. 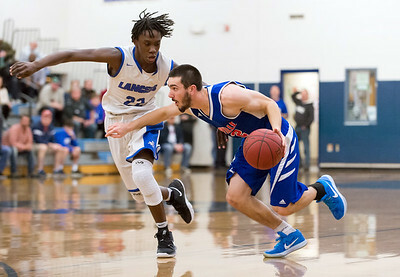 Brendon Gayle (23) prepares to throw the ball off of Sam Lestini (1) to keep possession. 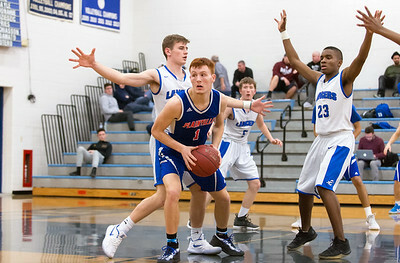 01/07/19 Wesley Bunnell | Staff Bristol Eastern boys basketball in a home game vs Plainvillle on Monday night. Javan Paradis (30) and Jahcyrus Lawrence-Bynum (4). 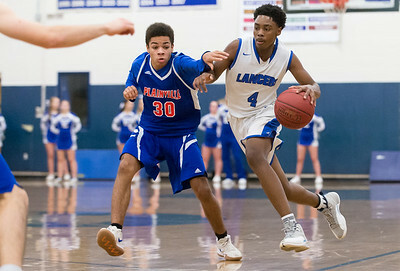 01/07/19 Wesley Bunnell | Staff Bristol Eastern boys basketball in a home game vs Plainvillle on Monday night. \be4 with a jumper. 01/07/19 Wesley Bunnell | Staff Bristol Eastern boys basketball in a home game vs Plainvillle on Monday night. Brendon Gayle (23). 01/07/19 Wesley Bunnell | Staff Bristol Eastern boys basketball in a home game vs Plainvillle on Monday night. Jahcyrus Lawrence-Bynum (4). 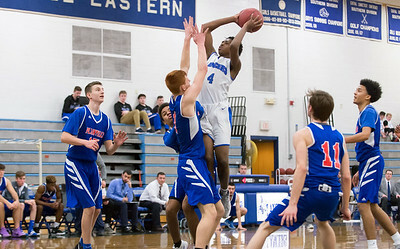 01/07/19 Wesley Bunnell | Staff Bristol Eastern boys basketball in a home game vs Plainvillle on Monday night. 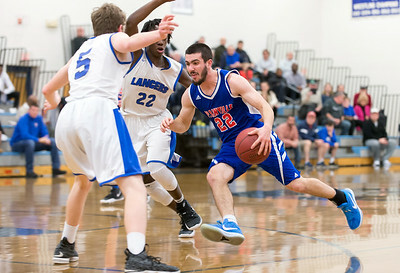 Sam Lestini (1) with a rebound.